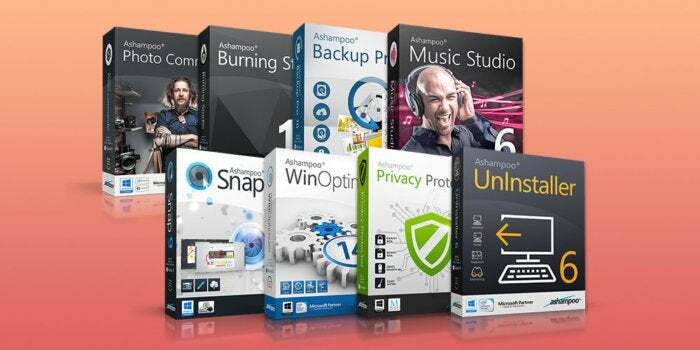 It's no secret that Ashampoo consistently releases top-notch apps, and you can get up to eight of their highest rated ones with the Ashampoo Best Selling Software Bundle. Right now, you've got the chance to pay what you want for all eight! Let us fill you in on how 'Pay What You Want' works. Pay what you want for the last app in the bundle (Uninstaller 6), or beat the average price to unlock all eight apps. This is a great opportunity to get these top-selling apps at a great price: Just pay what you want!